Read the complete Fall Issue. 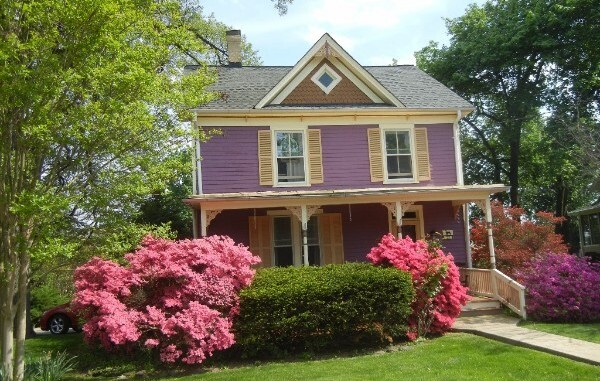 Chris Berger, Planner and Staff Liaison to Gaithersburg HPC, City of GaithersburgProperty rights advocates throughout the nation are attacking the validity of local historic districts. They claim that local designation adds an extra layer of government regulation that negatively affects the economic value of the properties contained within the boundaries. Preservation economic impact studies of communities located throughout the United States have repeatedly found this premise to be false. Nonetheless, legislation has been proposed recently in Michigan, Wisconsin, and Texas that would significantly weaken local historic district regulations in each of those states. 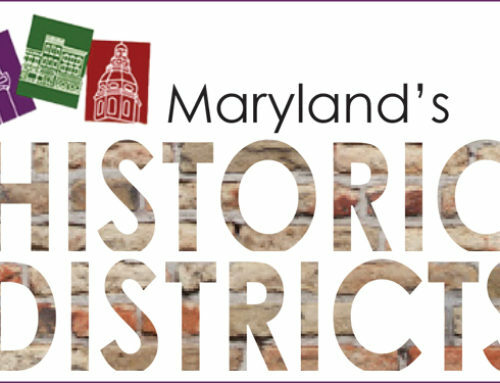 The goal of the report titled Fiscal Impact of Local Designation on Gaithersburg’s Historic Districts, completed in March 2017, was to determine the quantitative financial effects of designation on the City of Gaithersburg’s local historic districts. Economic values for the single-family homes within the city’s two residential historic districts—Brookes, Russell, and Walker and Chestnut/Meem—were studied and compared to those within Realty Park, Observatory Heights, and Deer Park, three residential neighborhoods within the city similar to the historic districts in terms of period of construction, architectural styles, and building and lot sizes. Continue reading. 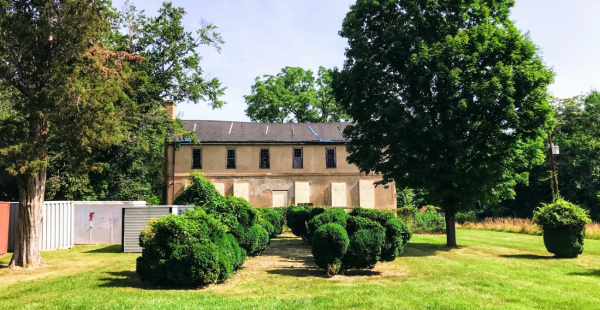 In the last eighteen months, the Ottery Group has returned to Melwood Park to conduct archeological excavations near the south wall of the house ahead of a major rehabilitation project—funded in part by a Historic Property Grant from the Prince George’s County Planning Board—which, in time, will see the building returned to a habitable level of repair. In that time, Mr. Cochran and their archeologists have uncovered a tremendous amount of new information. Continue reading. Thank you for your service, Lisa, Jess, and Saralyn! The board has recently and reluctantly accepted the resignations of Lisa Mroszczyk Murphy, who served as our Vice President of Operations, Jess Phelps, and Saralyn Salisbury-Jones. It is with deep gratitude that we thank you all for your reliable and constant service during your tenures on the MAHDC board. Continue reading. We are seeking applicants to fill vacant seats on the Board of Directors. If you are interested in serving, please contact us at director@mahdc.org for more information.